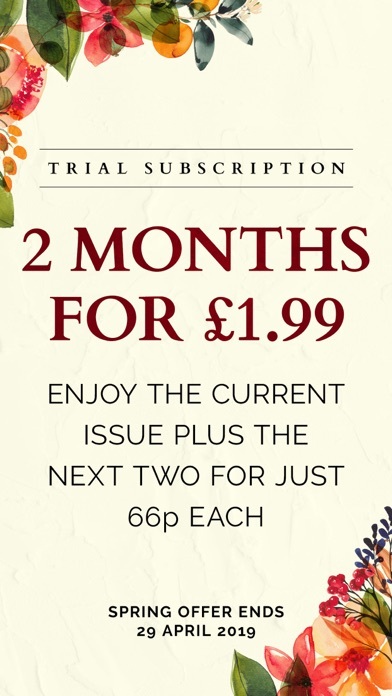 Free download, but it will cost $3.99 to view each issue. Pass on this app. Why is there no Thorn Tree app???! Please give us a Thorn Tree app before making more of these stupid other commercial ones! Not compatible with iOS 8! Please fix it because my downloaded issues won't save on my iPod touch. Thank you! Waiting for an iOS8 update! App dies immediately. Can’t read anything….. its been too long! It's been more than a week now! Wake up lonely planet! 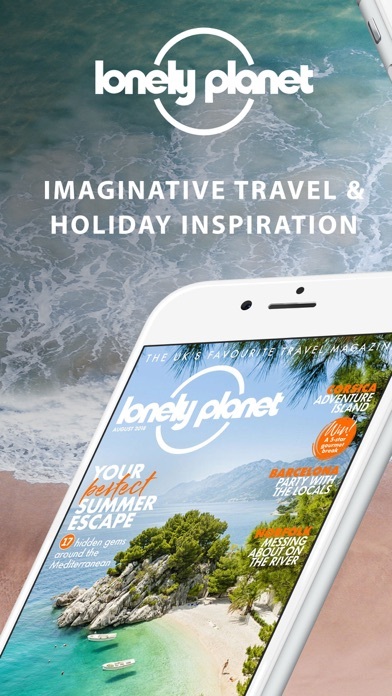 Lonely Planet app is a great way to download the magazine to with you at all times before, during and after traveling. Gives great ideals for traveling and seeing the world. The world is our playground, why not have recess everyday! What can you do with this app? 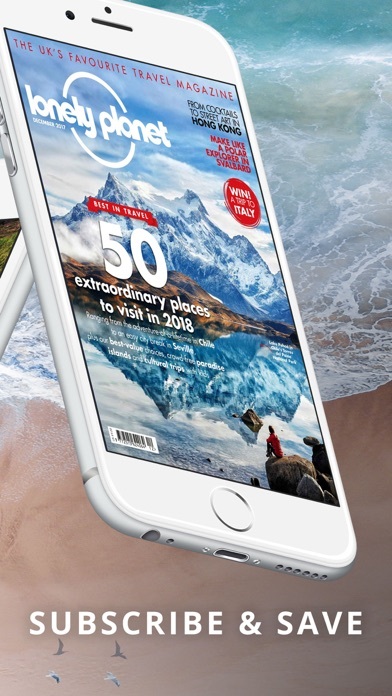 Download issues of their travel magazines for $5. Wow! Great job! I am really disappointed. So far I like the magazine. But the iPad app needs work. I use my iPad almost exclusively in landscape mode. The individual issues seem to support that. But the app itself does not. It's a hassle to switch back and forth. 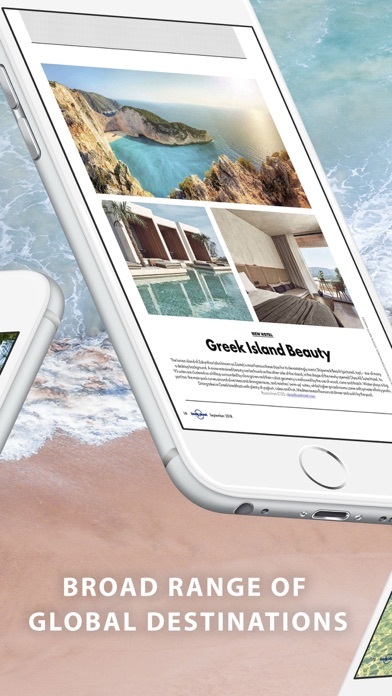 Open the newsstand in landscape mode. 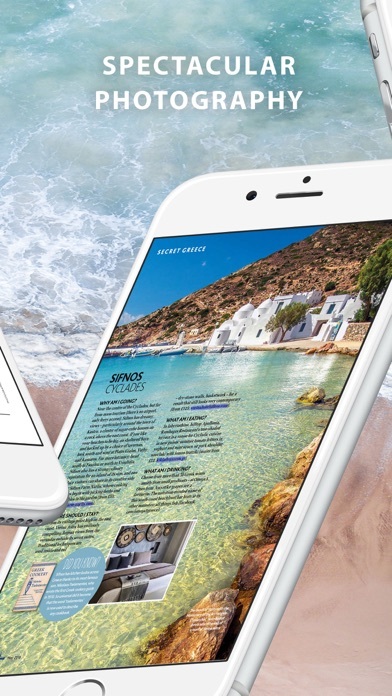 Select Lonely Planet Traveler and the app opens only in Portrait mode, so rotate the screen. Now open an issue -- read in portrait or landscape so potentially rotate again :-( Of course this is a real hassle with installed in a case which had a keyboard since in most of those the iPad is in landscape mode. Also despite the store description, there seems to be only one subscription option I see -- $3.99 per month.